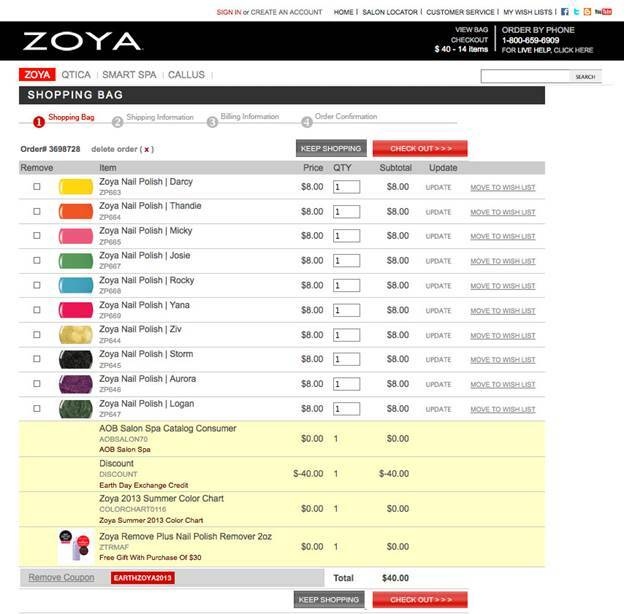 Fashion Polish: Zoya Earth Day Nail Polish Exchange Promo is back!!! Zoya Earth Day Nail Polish Exchange Promo is back!!! So gutted they don't do this within the UK, it's such a good idea and I've just had a polish clear out. C'est domage qu'on peut pas commander sur leur site depuis la France. Yay, I've been waiting for this promo. =) Just disappointed Pixie Dusts are excluded, I've been wanting to try them.